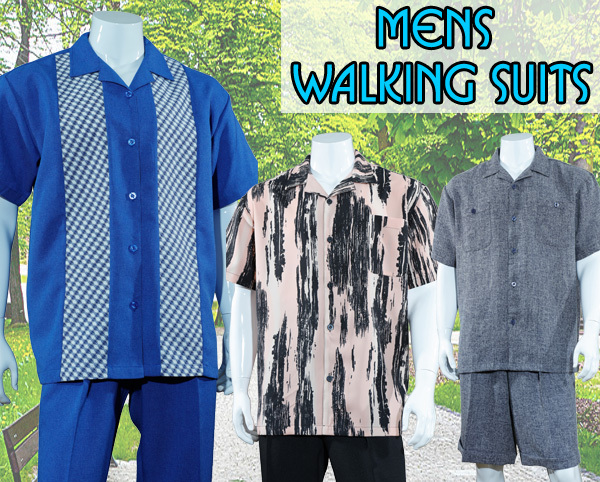 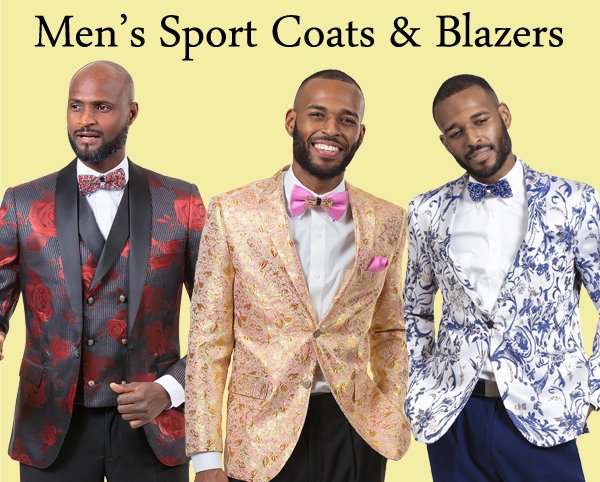 Men, who dress for church, are increasingly choosing Church Suits For You as their designated supplier of choice for both traditional church attire and contemporary church clothes. 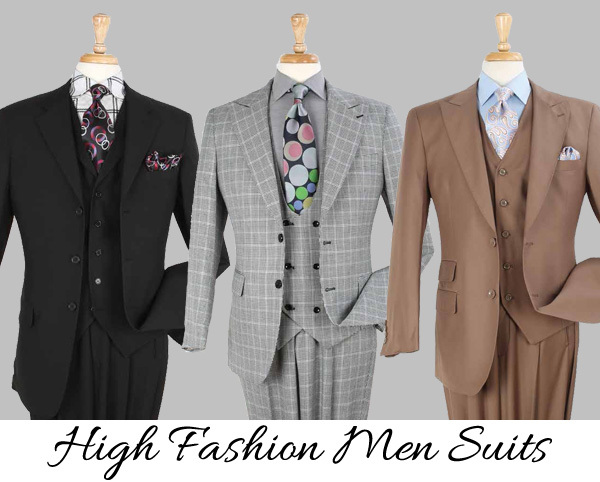 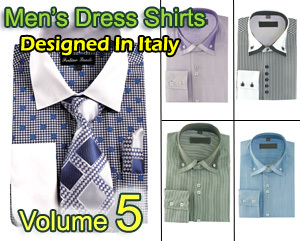 These Mens Suits For church range in sizes from 36 through 62, with fabrications consisting of the historical plain, poplin and twill weaves through the more modern shark skin finishes. 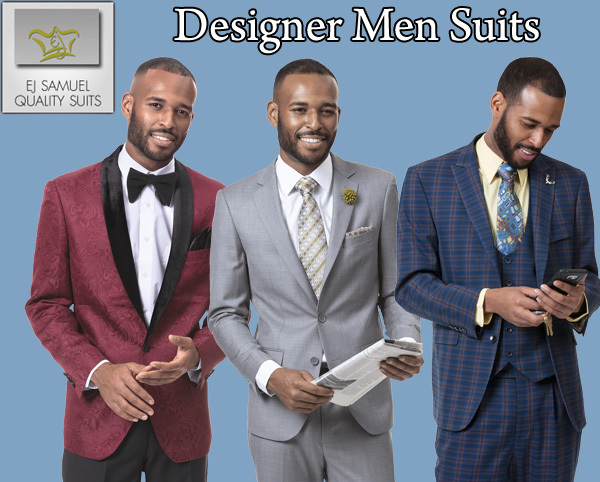 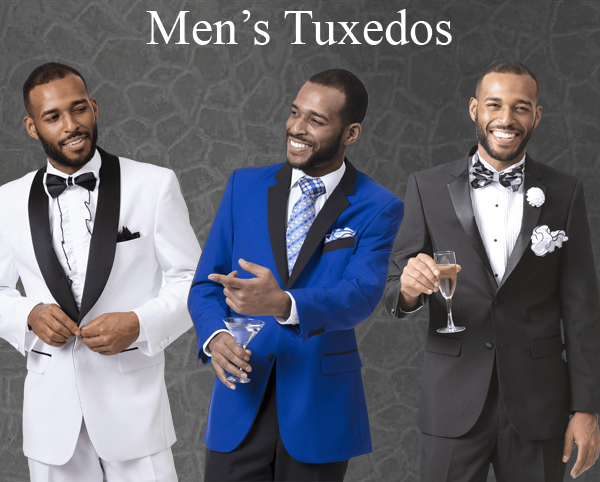 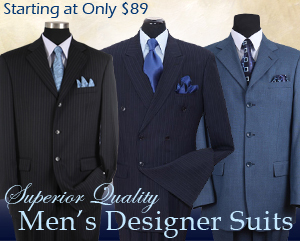 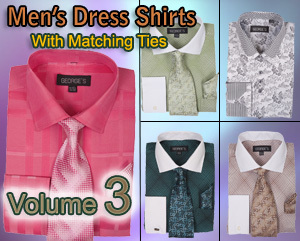 Church Suits For You's distinct dominance in the mens church suits industry is its ability to deliver exclusive, church outfits to retail church boutiques. 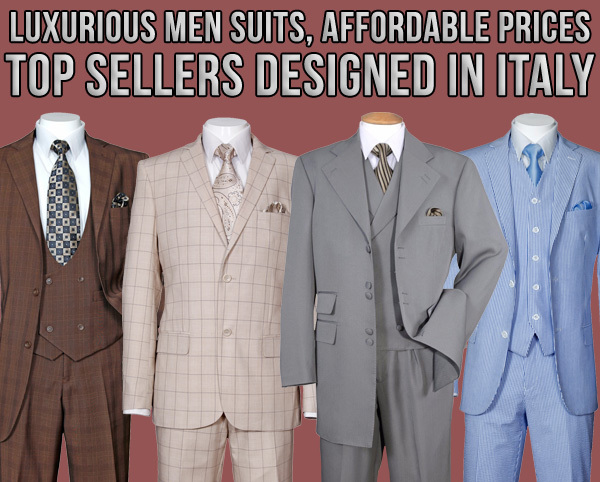 Importantly, these church suits are not available in the larger department stores, allowing our mom-and-pop customers a clean competitive advantage within the church wear marketplace.